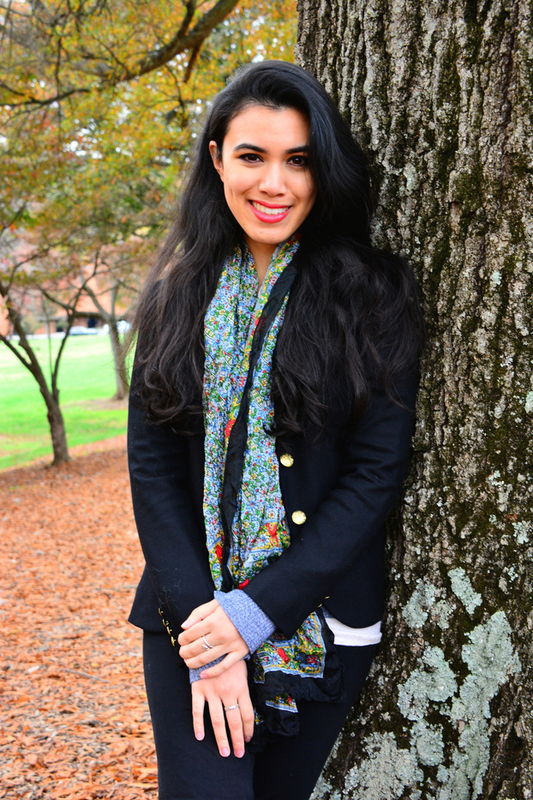 Welcome to our stop on The Star-Touched Queen tour for Roshani Chokshi. This tour is hosted by Rockstar Book Tour. The world building in The Star Touched Queen is incredible. Can you tell me a little bit about how the idea behind it came about? I’ve always been fascinated with magical worlds, in particular how we accessed these lands. When I was little, I loved the CHRONICLES OF NARNIA for the simplicity of its portal magic. Open a wardrobe: whole new country. Bam! In some folklore, fairyland is a place that’s just outside the realm of sleep. Sometimes the Otherworld lies atop the mortal plane, touching us but impossible to enter. When it came time to developing Maya and Amar’s world, I wanted to draw on all of those concepts of other lands. Hence, there’s mirrors that lead to different kingdoms in the palace of Akaran. The Night Bazaar is “on the other side of a moonbeam.” The numerous magical cities are stacked one upon the other. Like cake. Cake is, probably, my biggest motivation in writing. And life in general. Yes…there was one scene I really loved writing. But I realize why we couldn’t use it. Nothing *happened* with it, it was just me having way too much fun describing a ship in the sky. Alas! Maybe this is a super corny answer, but it’s the honest one, so I hope I don’t make anyone roll their eyes so aggressively they end up in a coma…BUT…the most interesting and exciting thing that helped my research was just living. I try to travel when I can. I try not to say no to new things (provided they don’t put me at risk for bodily harm, e.g. cage wrestling tigers would be a NOPE). I *love* talking to people wherever I am and I love hearing their stories. It’s inspiring! Living was my best research (WOW THAT IS CORNY, I AM SO SORRY). One of two things: either a room flooded with sunshine and utterly silent, or a room dimly lit and thrumming with noise. Name a song that describes your book? My brilliant editor, Eileen Rothschild, was the one who introduced me to this song. She said she played it a lot while editing, and I think it fits perfectly: “Which Witch” by Florence and The Machine. 2 winners will receive a finished copy of THE STAR TOUCHED QUEEN, US Only. The more I learn about The Star Touched Queen, the more I want to read it. Thanks for the chance for the book! Heard such great things about this book. I cannot wait to start reading it. The Star-Touched Queen, Roshani Chokshi’s debut novel, will have you shaking your head in disbelief that it is, in fact, a debut novel. 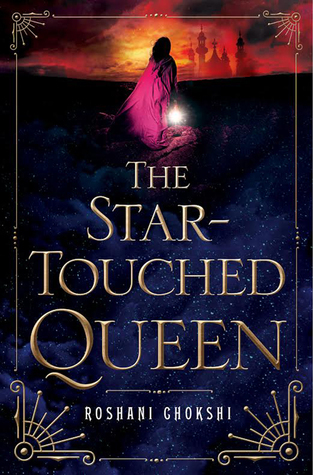 The Star-Touched Queen reads like Roshani Chokshi has been writing her whole life and I’m sure this will not be the only wonderful, heartbreaking book we get from her.